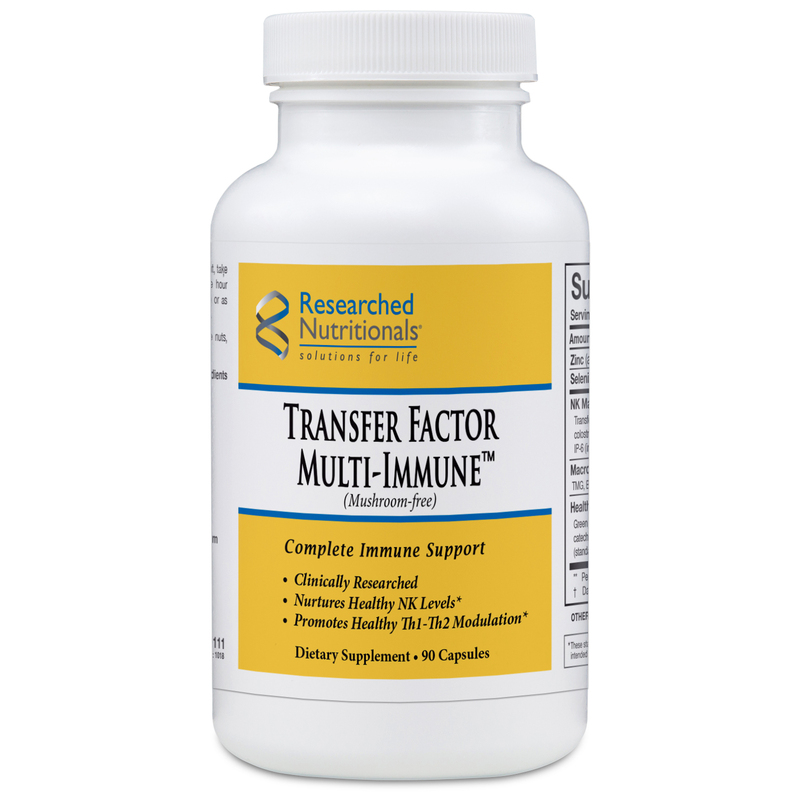 Transfer Factor Multi-Immune™ provides an advanced comprehensive immune support formula, promoting healthy natural killer cells, macrophage, T-cells, and cell division. Product may be used as a daily-use supplement to promote and maintain healthy natural killer cell function as well as providing additional support to the immune system during acute health challenges. Suggested Use: As a dietary supplement, take three capsules away from meals (one hour before eating or two hours after eating) or as directed by your health care professional. Is the Green Tea Extract decaffeinated? Our raw material specifications call for only decaffeinated green tea extract. As a result, our green tea extract contains less than 2 mg of caffeine per serving. A typical cup of drip coffee may contain 115 mg – 175 mg of caffeine. A typical chocolate bar contains 30 mg of caffeine. Is the colostrum hormone-free? Our colostrum is from cows that are not exposed to hormones. When is the best time to take this product? It is better absorbed when taken away from food. You may also take it at bedtime, if you have not eaten before going to bed. 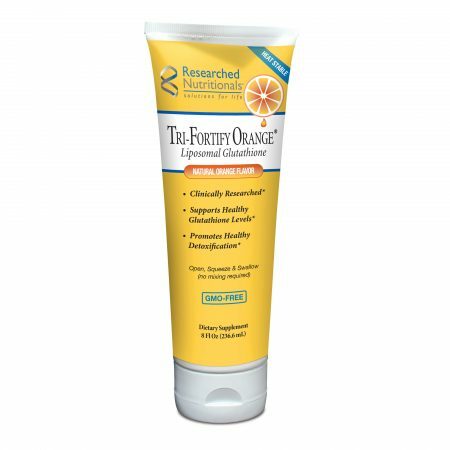 Is it OK to take this product with enzymes? No, primarily because the enzymes could adversely impact proper absorption.